Y U SO MAD? Ariana Grande Fans Want Wendy Williams Cancelled, We Got the Ratings Numbers and Wendy Ain’t Going No Where! - T.V.S.T. 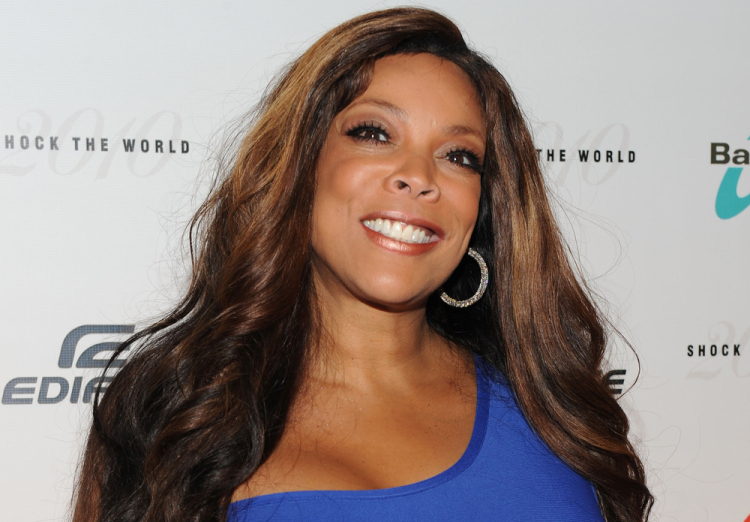 #CancelWendyWilliams? 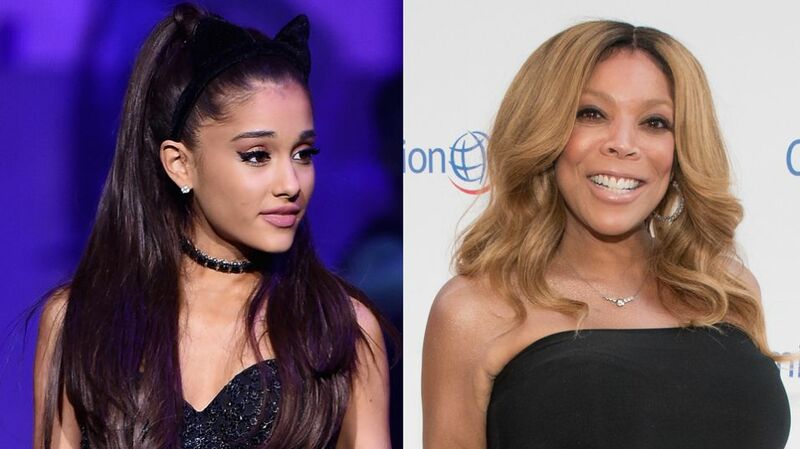 Ariana Grande fans are all feeling a certain way about comments that Wendy made about the 22 year old singer. Wendy is getting accused of body-shaming her during a re-broadcast of a show that played again this week. It was the show that aired just after Grande broke up with her ex-boyfriend Big Sean. She’s 21. She’ll forever look 12, And I don’t mean that in a good way. It’s nice to look younger than you are, but when you look too young and then you’re short—she’s only like 4’11”. I don’t look at her as, like, a woman. The whole thing is somewhat taken out of context. Wendy wasn’t being insulting on purpose; she was just giving her perspective and actually did it in a way where it was almost complimentary. “Almost”. It wasn’t, but it was certainly not nearly as bad as you would think from all the social media backlash. In fact she later supported Ariana’s decision to keep the tracks that she did with Big Sean on her tour. Here is the clip, see for yourself. It’s weird because people have a hard time seeing themselves. A lot of people went in really hard on Wendy, thus doing the same thing they are pissed at her for doing. Wendy has heard all the insults before. Her skin is thick! However I must agree with the last tweet calling Wendy out on her anti-bullying campaign. Her whole existence is trash talking. Her only defense might be the same as ours….celebrities are fair game. The problem with this 13 – 21 year old demographic is that they just like to whine about stuff because it makes them feel self important. They feel like they sent out a tweet with a stupid hashtag and insulted someone who’s made an impressive career out of basically nothing but willpower and hard work…and talking crap about people. This is what Wendy does. Wendy has said way worse about way more important people. May to May, Wendy finished in a three-way first-place tie in rating in the major LPM markets alongside Live with Kelly & Michael and Ellen (1.3 rating) in women 25-54. It stood alone in first place among entertainment talk with a 1.0 rating for women 18-49, while improving its share in both categories by 23% and 24%, respectively (leaping to a 9.7 share from an 8.5 share in 25-54 and to an 8.8 from a 7.1 among 18-49). Thanks to Wendy, her terrific production team and our strong lineup of affiliates, we now have one of only a handful of talk shows that have not only survived but thrived in daytime. Very rarely in our long careers have we seen a show perform like this – one that trends up sweep after sweep, routinely posts year-over-year growth and sees gains in almost every market, including on traditional affiliates and following newscasts, as ratings for most other shows sink. Incredible. And now, thanks to Ariana Grande fans, 1000’s of fans are watching her hot topics video and finding her entertaining. Her ratings might just increase again because of this. Like I said, Wendy ain’t going no where soon. HOOOW YOU DOOOIN! !